Right now, you may be wondering how on earth to help your family. Maybe your teen or tween has shut down and withdrawn, not letting you in anymore and you’re wondering how to help them. Perhaps you’re feeling concerned about the fact that your kids just never seem to be able to get along and you only seem to make it worse when you intervene. Or you might be curious how you, your partner, and your kids can best navigate a rocky transitional time, like the teenage years, a big move, or a shift in your relationship (divorce, separation, re-marrying and blending together families). Maybe your child has decided to transition and you don’t know how to handle it well as a family. You’d like to be able to support your kids in any way you possibly can but it seems like every time you open your mouth it only makes it worse. You’ve talked to your friends, you’ve read the books, and none of it seems to be helping. You need some professional support. Does this sound like you? Get in touch so we can help. That’s where a good family counselor can come in. A family counselor can help you guys feel safe, comfortable, and supported enough to really talk about what’s going for you all without falling into those patterns you all seem to get stuck in at home. 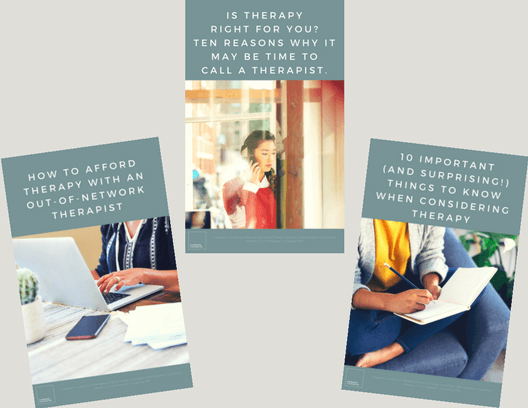 A good family counselor can help identify patterns and dynamics playing out that may be getting in the way of you all feeling close and connected. And most importantly, a good family counselor can help you build a bridge back to one another as a family. Because, let’s face it, at the end of the day you probably just want to feel connected to each other again, don’t you? Family counseling takes time, effort, and an investment from each member of your family to show up and be vulnerable with one another. A neutral third party perspective on what’s really going on and how you guys can feel close again. Truly, beginning family counseling can have a profound and transformative impact on your life together.  Here at Evergreen, we know that choosing the “right” family counselor can sometimes feel overwhelming and confusing and we want to help you make this decision and feel totally at ease about booking a session with us which is why we encourage you to check out our clinician bios, our FAQ’s, the kind words people have said about working with us, and our blog. Our family counselors at Evergreen Counseling offer therapy for stress and trauma, crisis counseling, anger management, and more. We serve Berkeley, Oakland, and the surrounding areas such as Albany, El Cerrito, and Richmond.